A native of Liverpool, England, at age 12, Louise Hafesh and her family immigrated to the United States and settled in New Jersey. After Graduating from Rowan College with a Bachelor of Arts Degree in Communications, she embarked on a successful 26-year career in journalism and publishing. 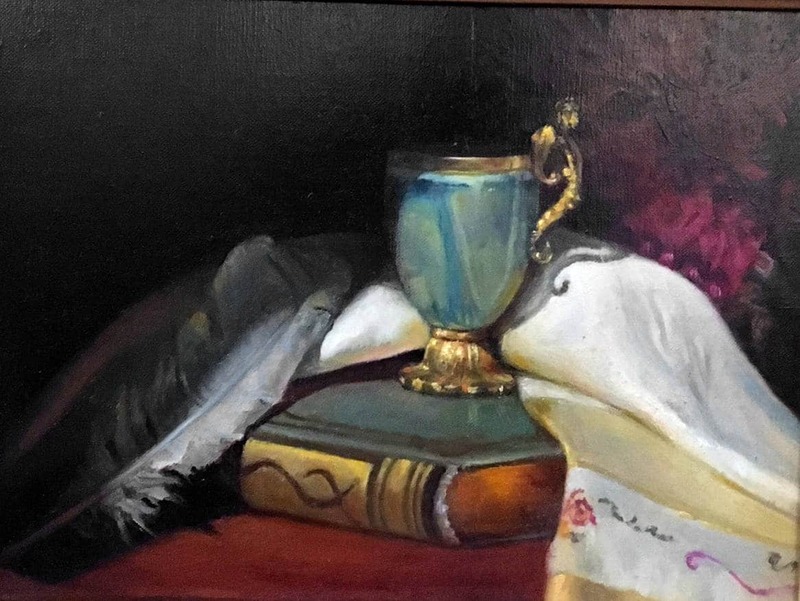 In 2001, following her heart and lifelong desire, Louise Hafesh began to study oil painting with several of the finest contemporary artists including Frank Arcuri, John P. Osborne, David Leffel, and among others at The Art Student’s League, NYC; the Ridgewood Art institute, NJ; and Grand Central Academy of Art, NYC. 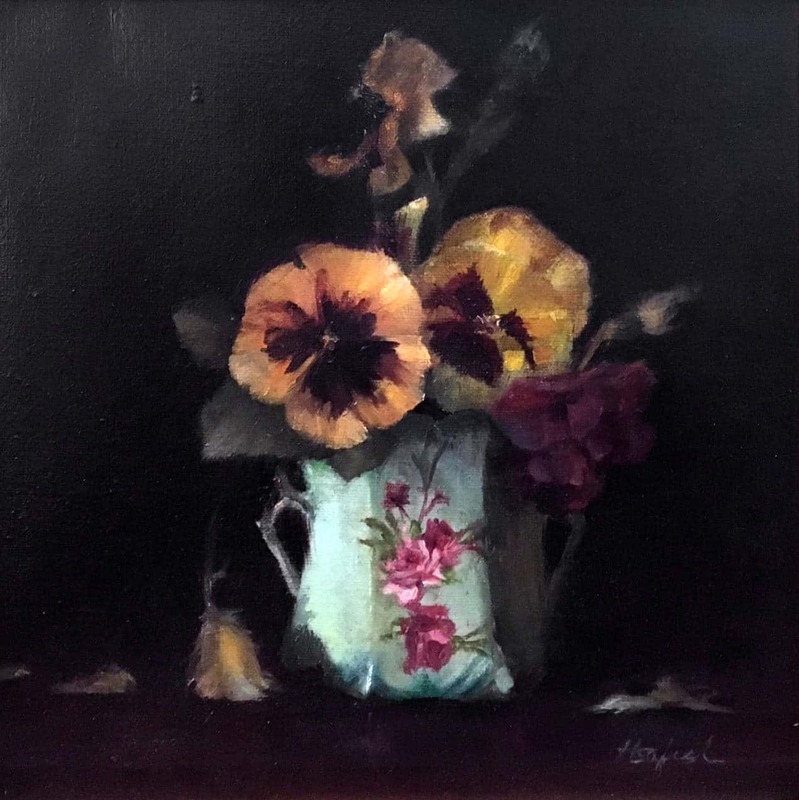 Today, an award-winning, contemporary realist painter and instructor, Louise’s work has been featured in major one-woman and group shows, including the National Arts Gallery, New York City. Her paintings are in numerous private collections and foundations and have been featured in national and international publications, including the June 2008 and March 2017 issues of The Artist's Magazine. Her work graced the cover of a Vivaldi CD entitled, "Venetian Dreams." She has conducted workshops at the Montclair Art Museum and the JCC on the Palisades and holds classes weekly in her Ridgewood, NJ studio. To see more work by Louise Hafesh visit her website here.